For the first time, Muckrach Country House Hotel is offering a unique opportunity for two. 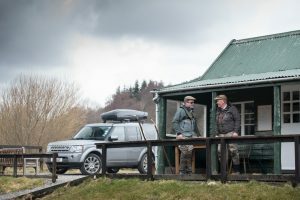 The hotel has been lucky enough to get two permits to fish the River Spey at Ballindalloch Castle Estate in prime season and stay at Muckrach. This two-night one-day fishing package is perfect for serious fishermen or if you want to just disconnect from the bustle of everyday life and reconnect with nature. 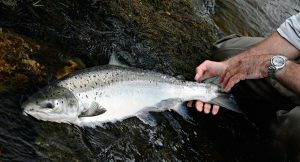 Of course there’s a good chance of a River Spey salmon, the ultimate sporting prize. 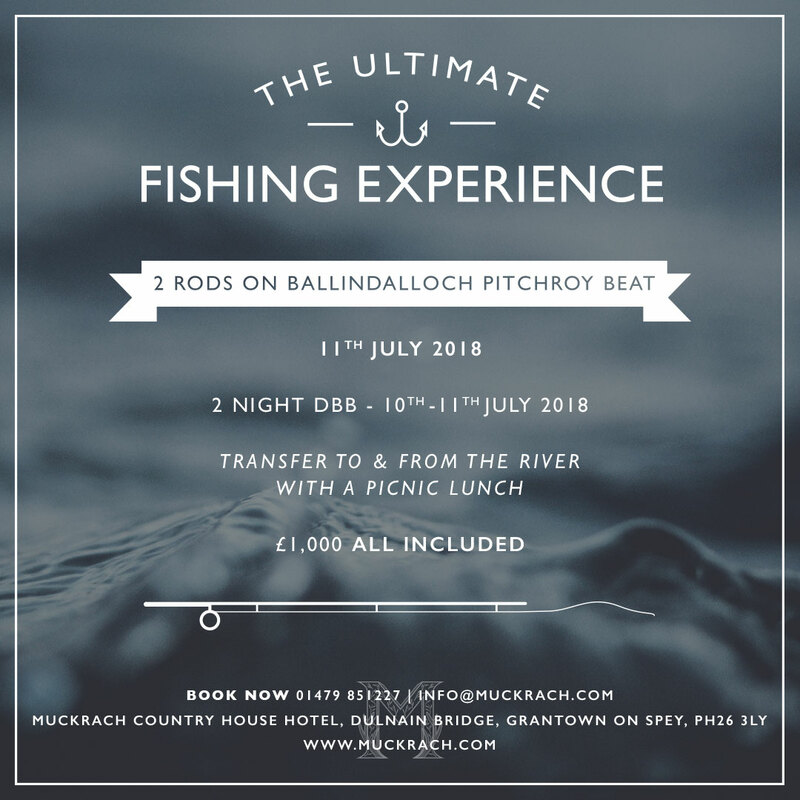 Pitchroy beat on the Ballindalloch Estate, is in the heart of Speyside and one of the best beats on the River Spey. 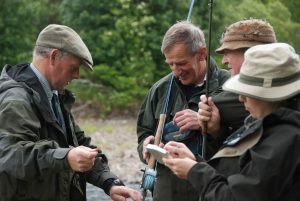 Pitchroy offers one and a half miles of double bank fly fishing for four rods. There are nine pools with the Bridge pool having a good sized car park and fishing hut. Fishers are accompanied on the river by a full time ghillie Jim Lowe. The unique experience offers a two-night stay at Muckrach with dinner and breakfast on both nights of your stay. The hotel can offer transfer to and from the river whilst you are also provided with a chef’s picnic lunch.